Nissan Motorsport boss Todd Kelly says his brother Rick’s Winton SuperSprint victory came as a relief, rewarding the outfit’s staff. 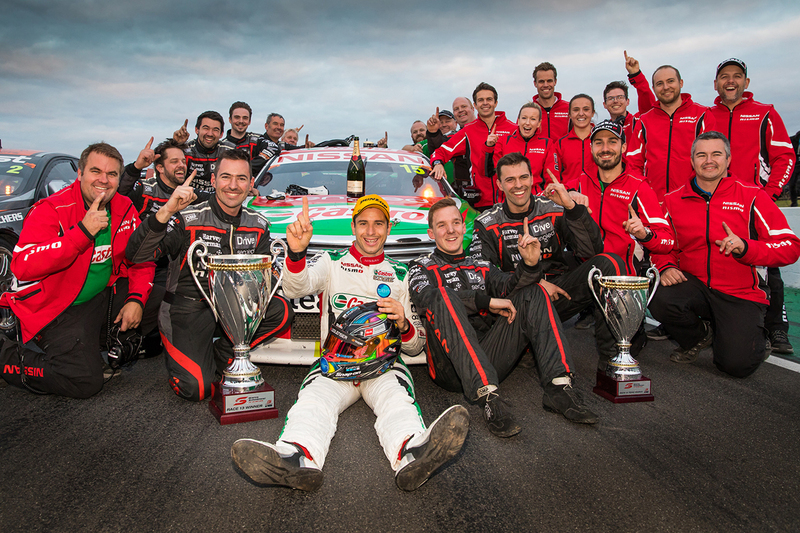 Rick Kelly claimed his family outfit’s first win in nearly two years, and its fifth since entering Supercars with Holdens in 2009. It was also the 2006 champion’s first win since taking three victories in ’11, two years before the squad’s switch to the Nissan Altima project. 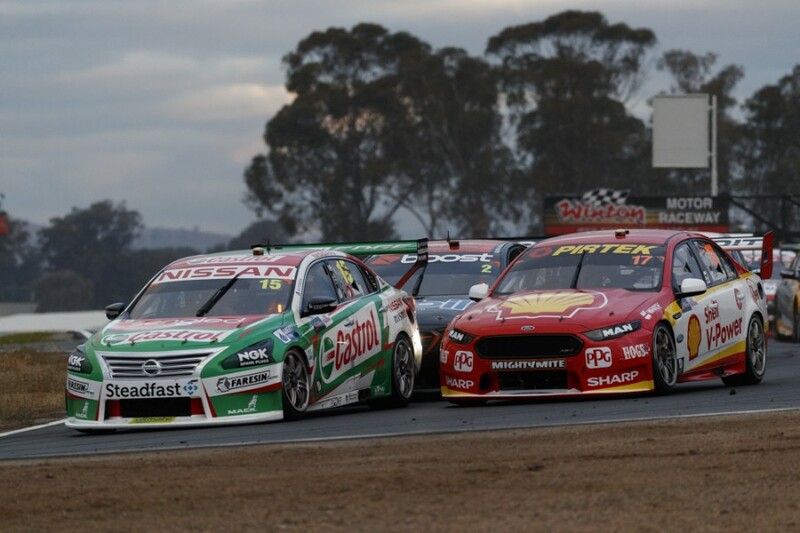 He pounced on a Scott McLaughlin error at a late restart and then fended off Scott Pye and Shane van Gisbergen on fresher tyres in the closing stages. Along with agreeing the result proved a point, Todd Kelly said: “It’s a relief to actually give everybody back what they deserve. “They deserve it more than most people up and down pitlane, with the effort they’ve put in. “We’ve had to work twice as hard to achieve that as others have. “I’m really proud of the guys and the sponsors that have been on that ride and been loyal over the whole Nissan experience, to be able to give them back these results is a huge load off. “The way Rick drove the car was outstanding. He was under huge pressure the whole race and the guys behind had a pretty good advantage, tyre-wise. 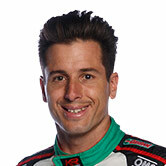 The Castrol Nissan started fourth, sharing the second row of the grid with Michael Caruso, who finished sixth. 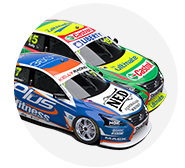 Emotional scenes in the garage were fuelled by this week’s news the team’s backing from Nissan Australia will cease at the end of the 2018 season. It will keep running four Nissans next year, as Kelly Racing, with the Altima package hitting its straps in recent events. Todd Kelly indicated post-race the result was better than his 2005 Bathurst 1000 victory with Mark Skaife and the Holden Racing Team. His focus, though, quickly turned to Sunday’s second leg of the Winton event. “The emotion stopped about half-an-hour after the race and we started thinking about we make sure we can try and do it again [on Sunday]!” he said. “Unfortunately it doesn’t last long. “The guys did an amazing job, again, there’s only one person that needs to have made a mistake to have allowed that result not to happen, and of the whole crew everybody performed absolutely perfectly.